To make use of UberEats, you have to install the UberEat app in your smartphone and enter your address. according to your location you can see the list of restaurants and dishes offer service at your location. you can choose the menu and order the items. like the uber taxi app, the payment can be made with PayTM or cash upon delivery. you can track the status of your order and other details through the application. Dozens of restaurants are available right now, and they are in a process to add more in coming days. 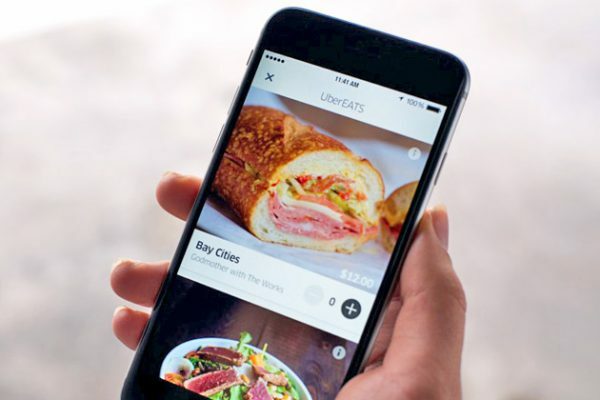 UberEats is the smartest way to order your food to your doorsteps. 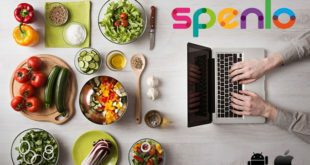 they started it as a small food delivery app service back in 2014 in Los Angels. Since then, it has grown incredibly fast, and is now a stand-alone app available in 220+ cities around the globe.Right now the service is present in 23 cities across the country with a network of over 18,000 restaurant partners. 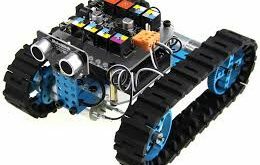 Next Microsoft MCSA 70-462 Exam – A Stepping Stone Towards Success!